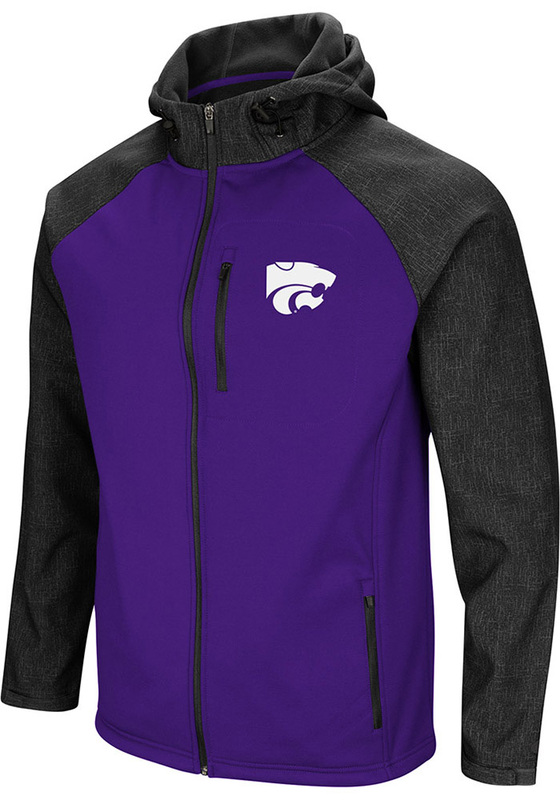 Add a layer to your gameday look with this K-State Wildcats Purple Huti Heavyweight Jacket! 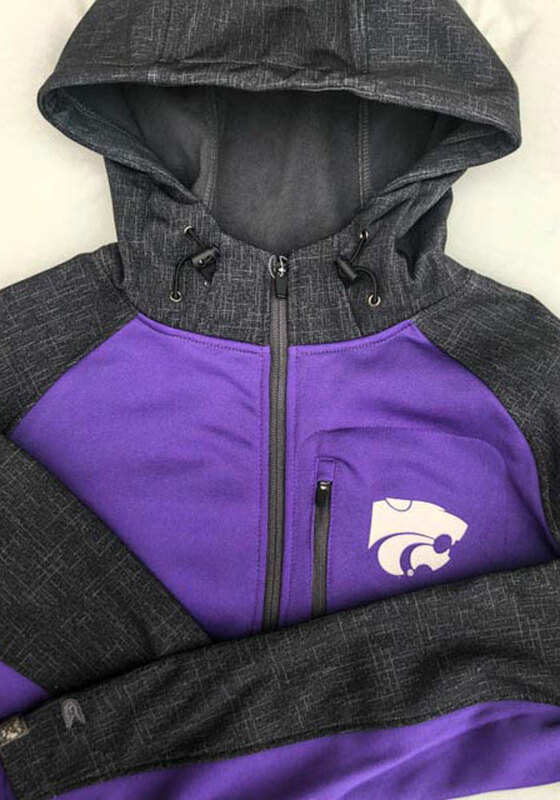 Stay warm in cooler weather as you cheer on the Wildcats in this great Winter Coat. 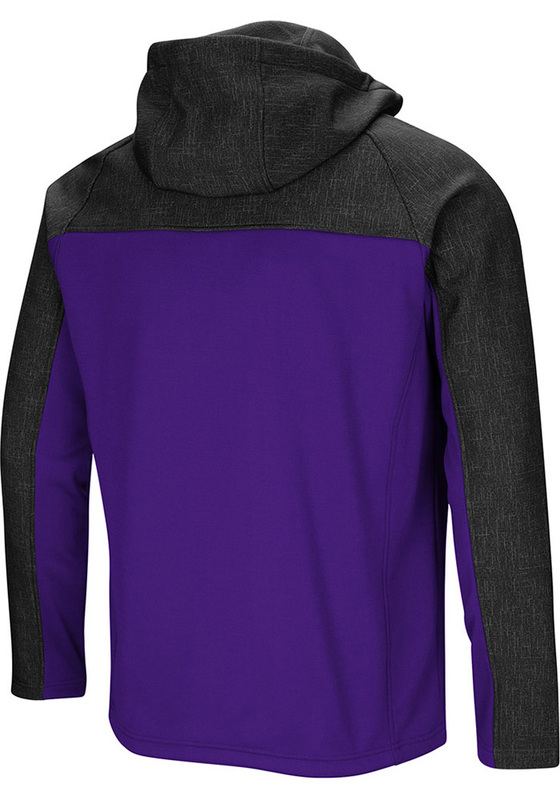 With a team logo in rubbarized screen print on left chest, you'll be the most comfortably warm and stylish while at the game.